Getting your legal marketing campaign up and off the ground is no easy task, and doing it alone is just going to cause frustration. You can ease your burden when you have the help of a dedicated, supportive office staff working on all the extra tasks you set out to accomplish. Your office staff is the backbone of your legal marketing efforts. Without everyone aware of how new systems operate and how your clients progress from "information-seeker" to "your next big case," you'll be getting nowhere. 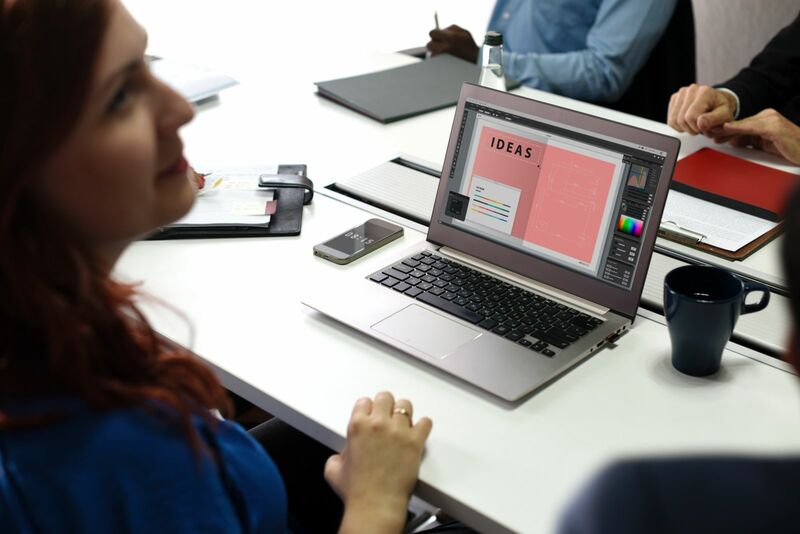 As you gear up to debut new legal marketing strategies you need to be certain you've got the support of your office staff to help you get the ball rolling. 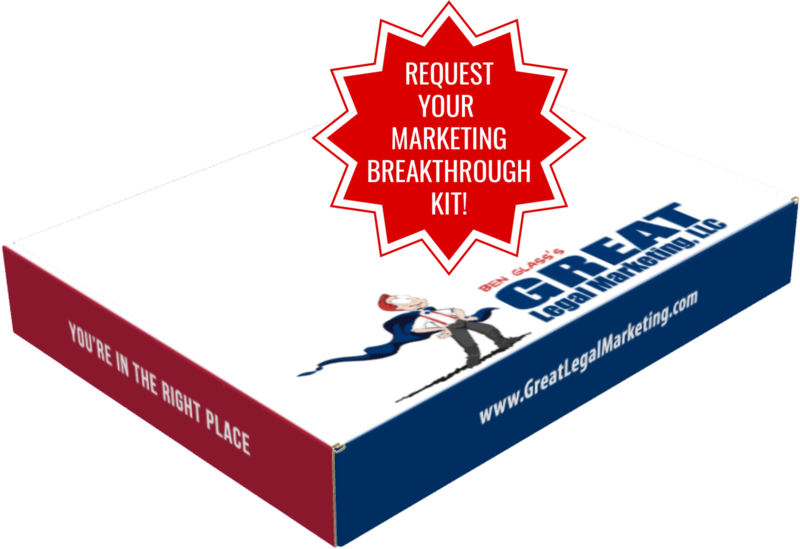 There are many ways your office staff can help in the development and running of your legal marketing strategies. Training on how to handle the flood of new clients is crucial if you want to add these clients to your database and have them become a part of your herd of raving fans. Your office staff can also be a valuable resource when you are looking to point your legal marketing ship in the direction of new media. If you're apprehensive about jumping into the world of Facebook or Twitter, talk to your office staff. Chances are that someone has already mastered that new media and can help you understand it. Remember that just as you are the face of your law firm, your office staff also says a lot about how your firm operates. By surrounding yourself with enthusiastic, outside-the-box thinkers who share the same entrepreneurial mindset as you, you'll find yourself energized just by working with them. A hallmark of great office staff is that everyone is experiencing the same level of job satisfaction as you. When people are happy at their jobs, they tend to perform better, and that means less work has to be done to keep up morale and the good reputation your clients expect to see from your office. Read on to learn how employee satisfaction and why promoting that with your associates has benefits to your law firm and legal marketing.